Music is the universal language of the world. It speaks to everybody’s heart. If you want to tug on your own heart strings, then you should start plucking away on the strings of a guitar. Today’s daily deal and you are certain to make beautiful music together: Four 30-minute guitar lessons for $49 from Stephen Fricker ($140 value). Stephen Fricker is a professional musician who has over 30 years of teaching experience and has instructed thousands of students. 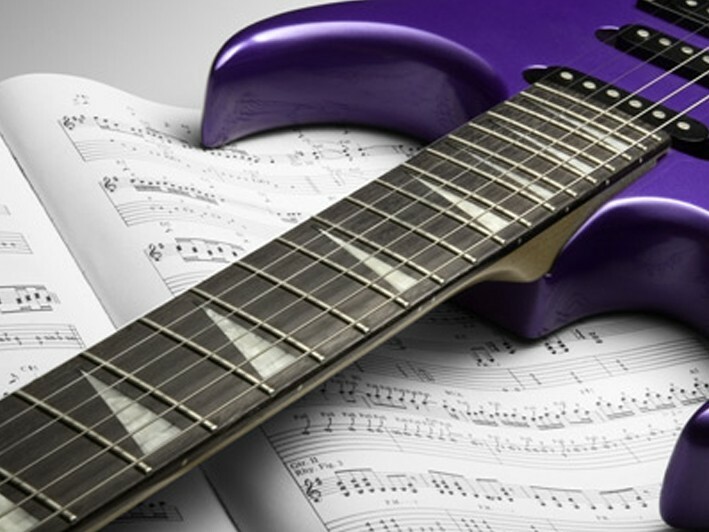 He provides guitar and bass lessons for people of all ages, from novices to advanced musicians. Stephen has a Master’s Degree in Education which has helped him cultivate his teaching skills and provide his pupils with the best music education services around. He is committed to sharing his love for playing music with his students and will work one-on-one with you to give you the personalized and attentive coaching that you need for maximum results. 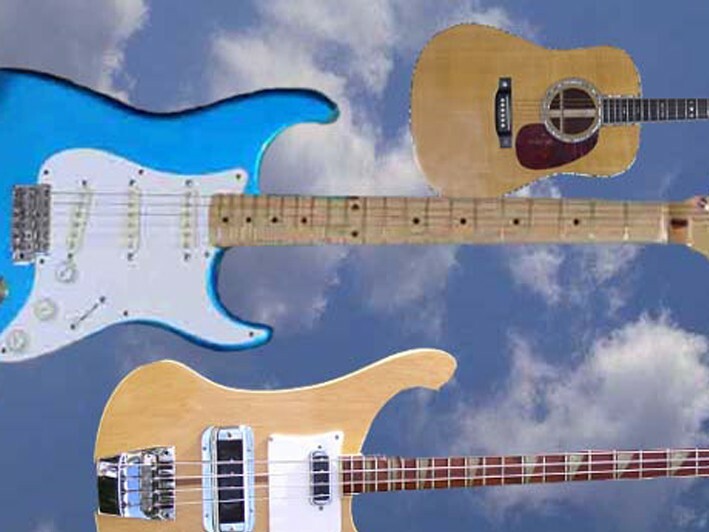 If you want to add a fulfilling and exciting new hobby to your life, then guitar or bass lessons with Stephen Fricker is perfect for you. You can take lessons on your own schedule and learn all of the skills that the stars use. Playing an instrument can reduce stress and promote creativity in your life. Discover why music is the language of the world. Stop playing Rock Band and start playing the real thing with Stephen Fricker today! Stephen Fricker teaches guitar and bass to students of all ages, and has instructed thousands of students for over thirty years, both privately and in band and music classes in public schools.